“Life is like riding a bicycle. 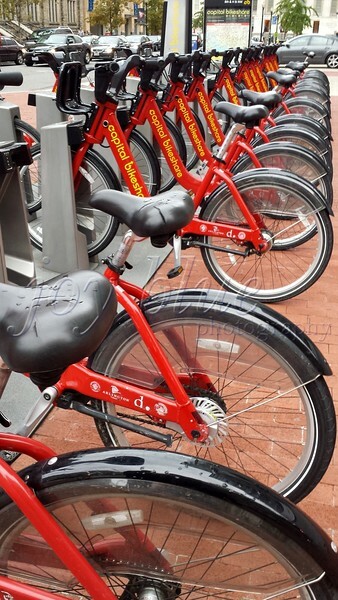 To keep your balance, you must keep moving.” ―Albert Einstein capital bikeshare—25 September 2014 While we didn't ride there; we sure kept moving during our week in Washington DC. There were so many sites and people to see. Too, while this isn't a typical DC tourist shot, the row of bikes appealed to me.